Ooooh what pretties!! I can't wait to get my C+S stuff. Rashida's collection is my favorite of the new lines - our stash shares today could play nicely together, Jess! awesome! Some very nice adds to your stash! 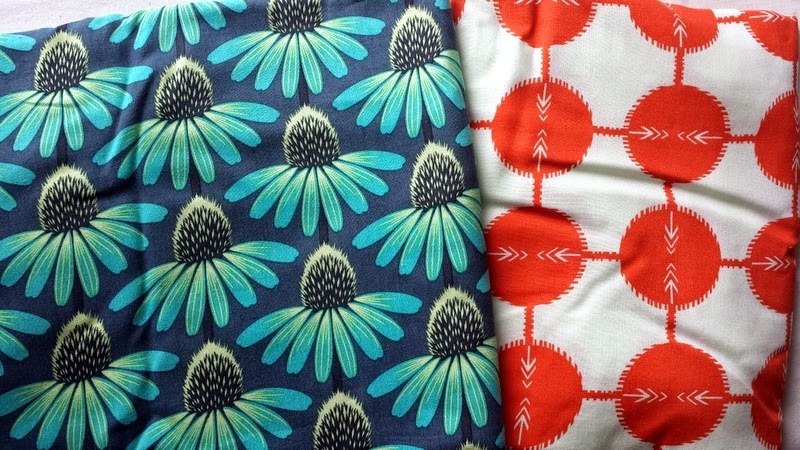 These fabrics all have such great saturation, and are really calling my name! 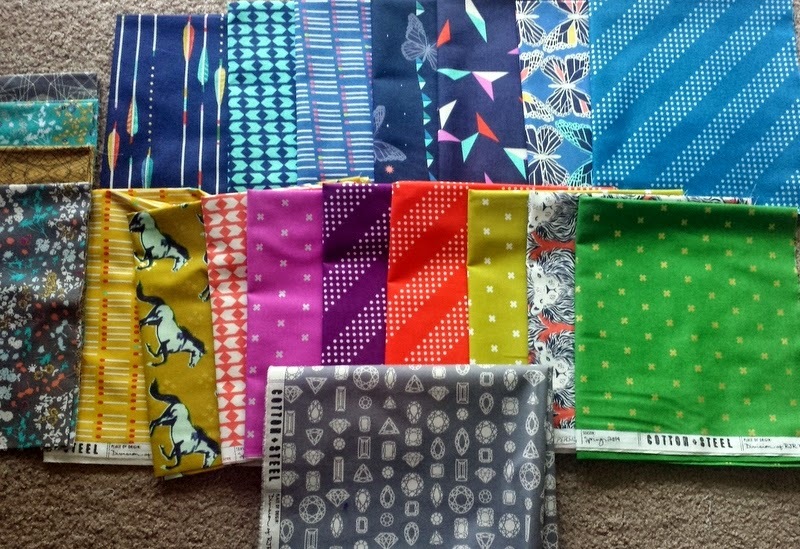 So glad I can live vicariously through you and your fabric purchases! The C&S blenders are really something else! Congrats on your new purchases! Wow, some great fabrics here, lucky you. I love your colour choices.and also your plans for garment making. Good luck with the Washi top. I love that Field Study print. Enjoy! I'm sure you'll share your progress with us.